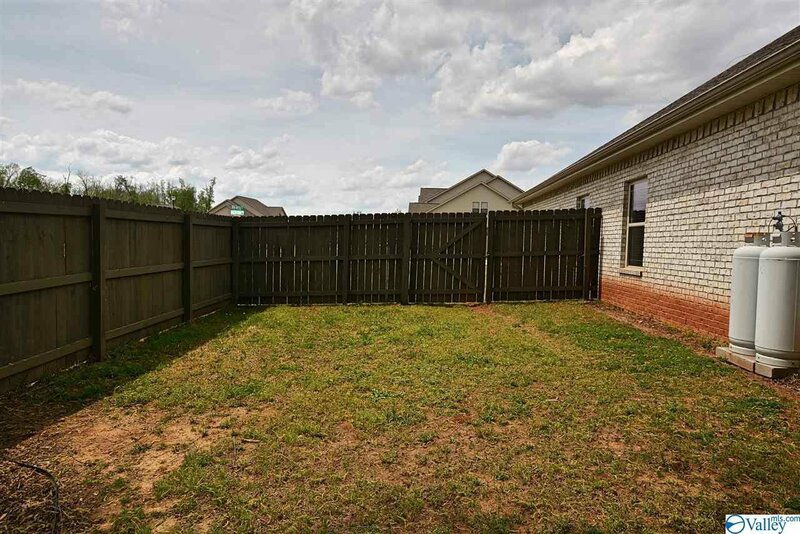 Lovely 4 bedroom, 2 bath single story on fenced corner lot in Ashbury. 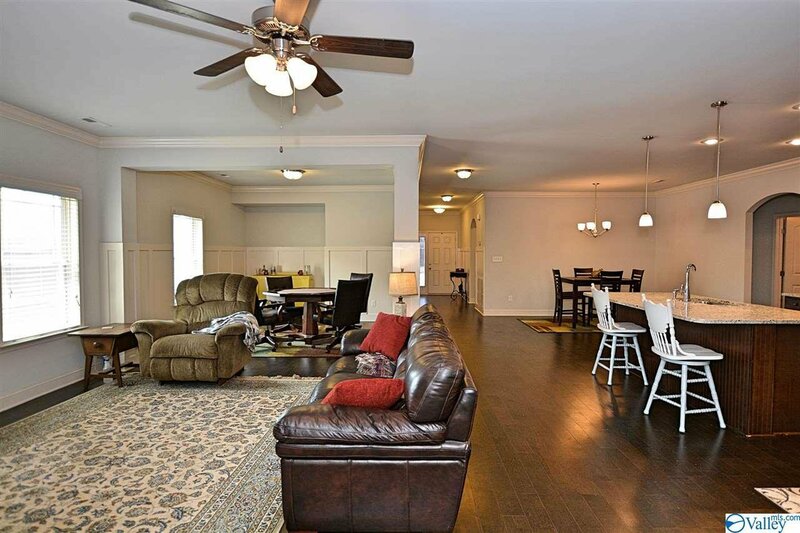 Main living area w/dark wood floors is ideal for entertaining or day-to-day living w/open flow from family room to kitchen, dining & flex space. 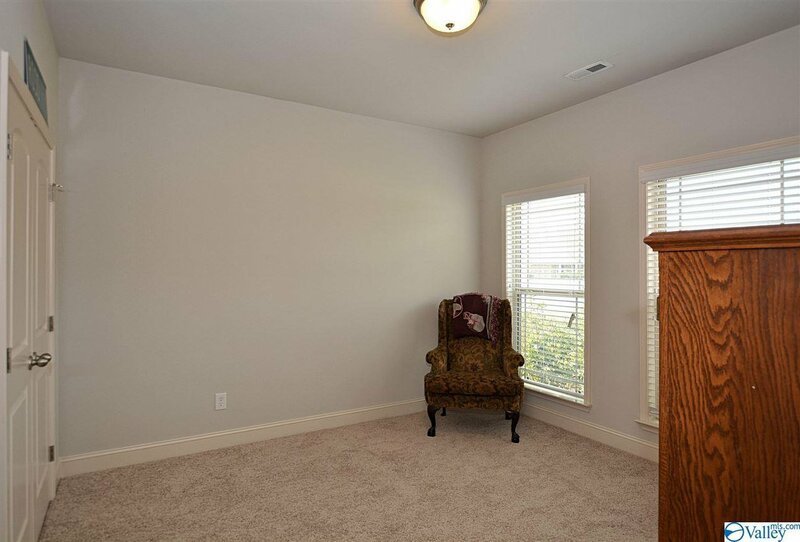 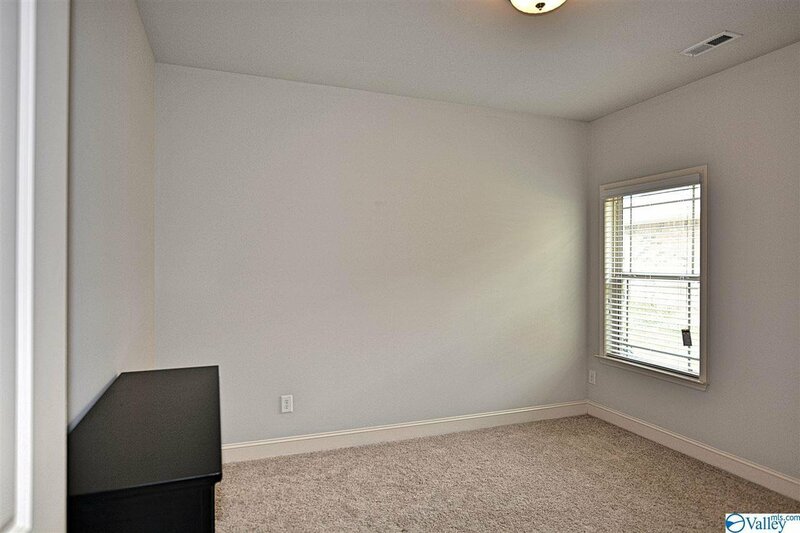 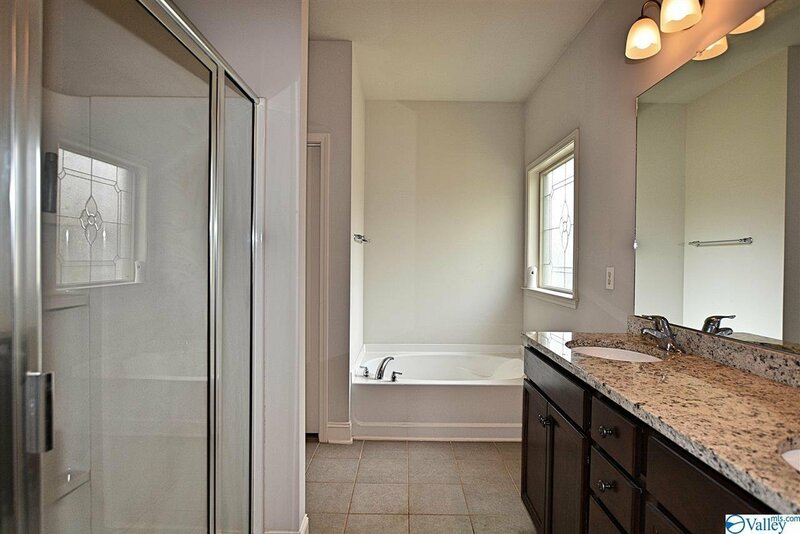 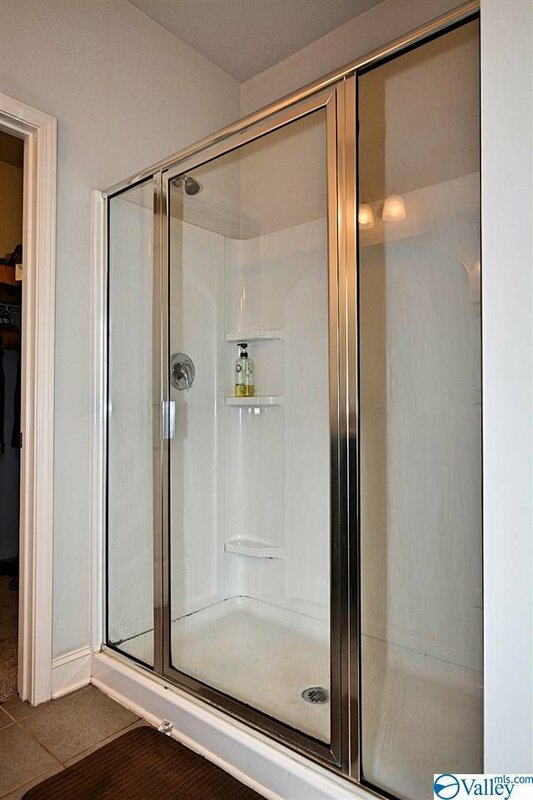 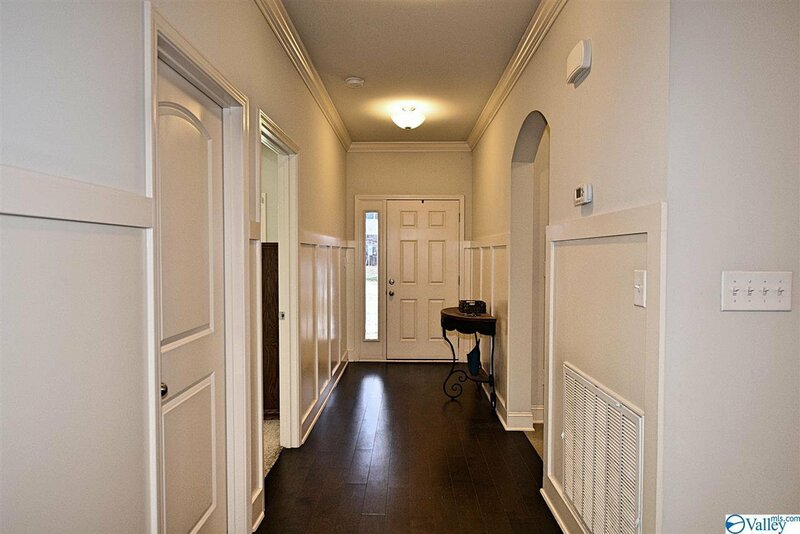 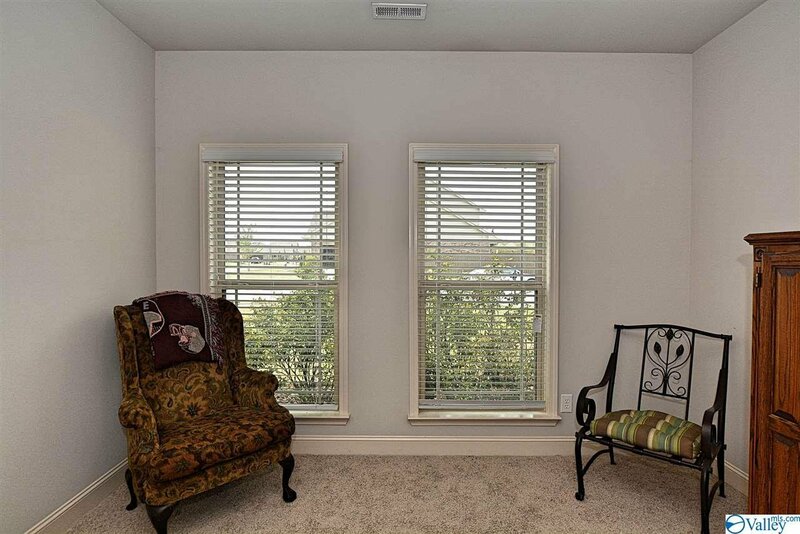 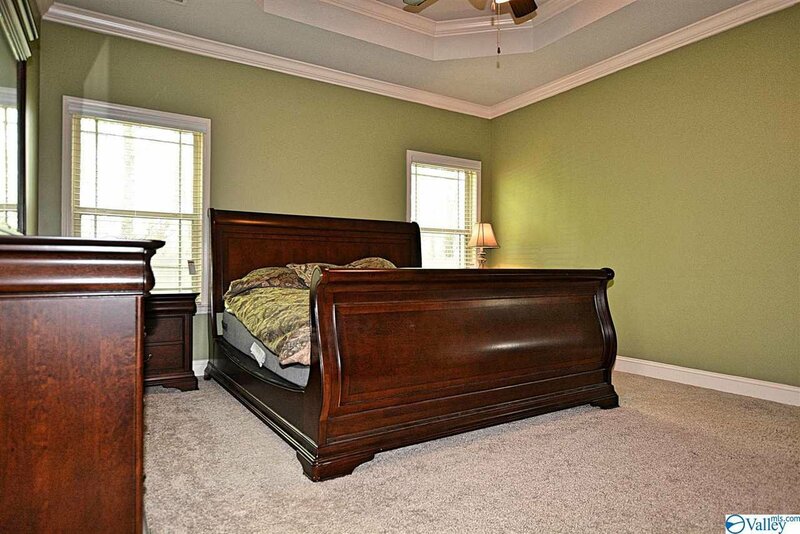 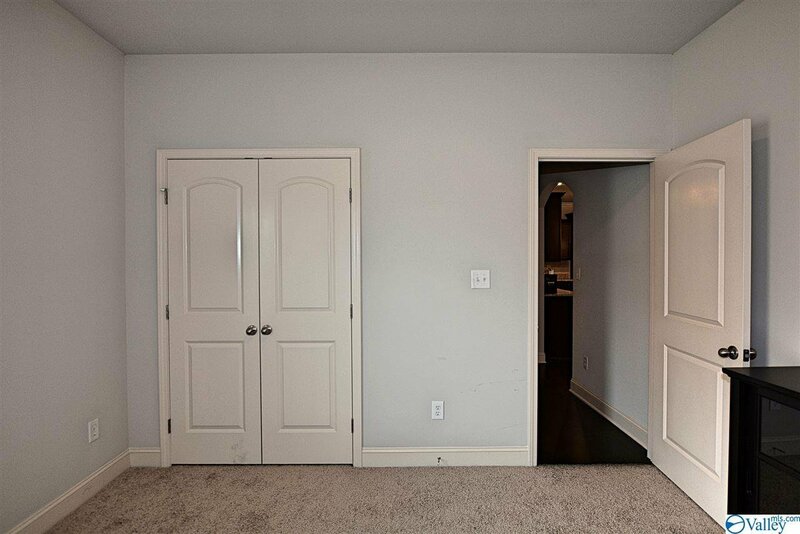 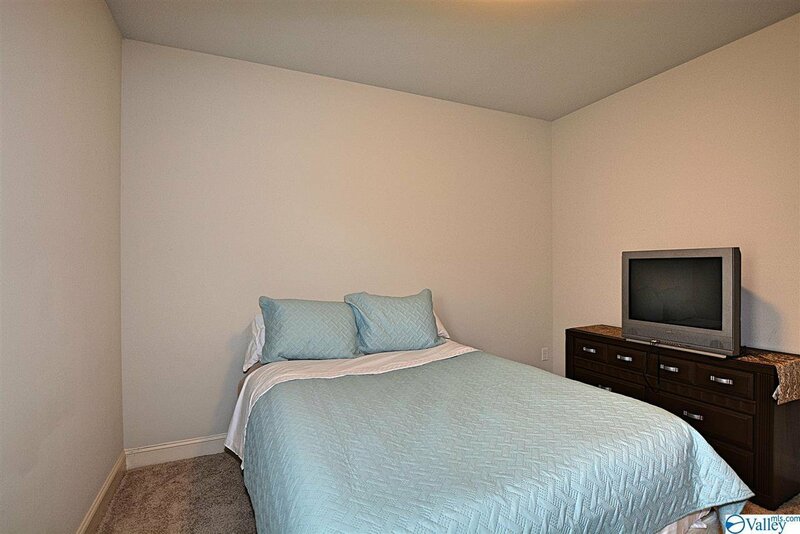 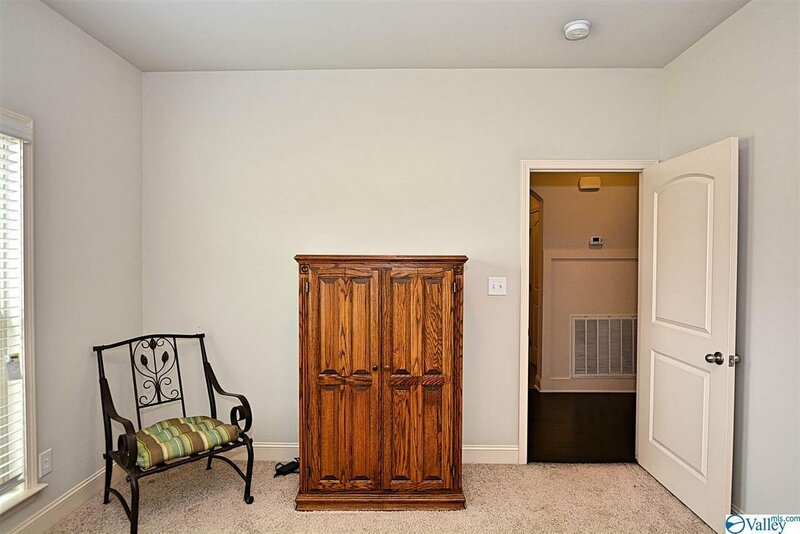 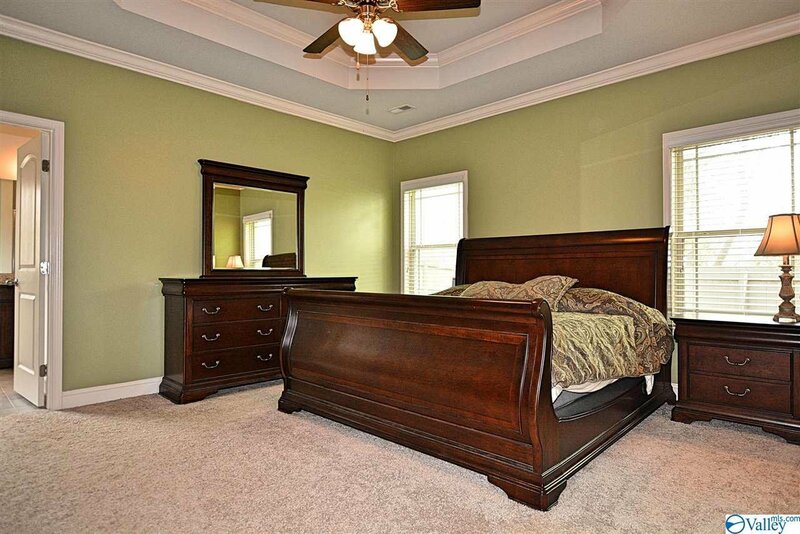 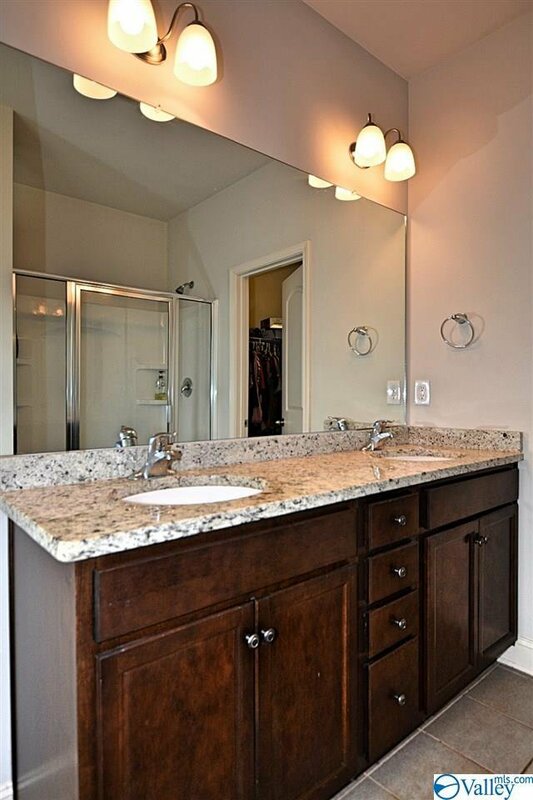 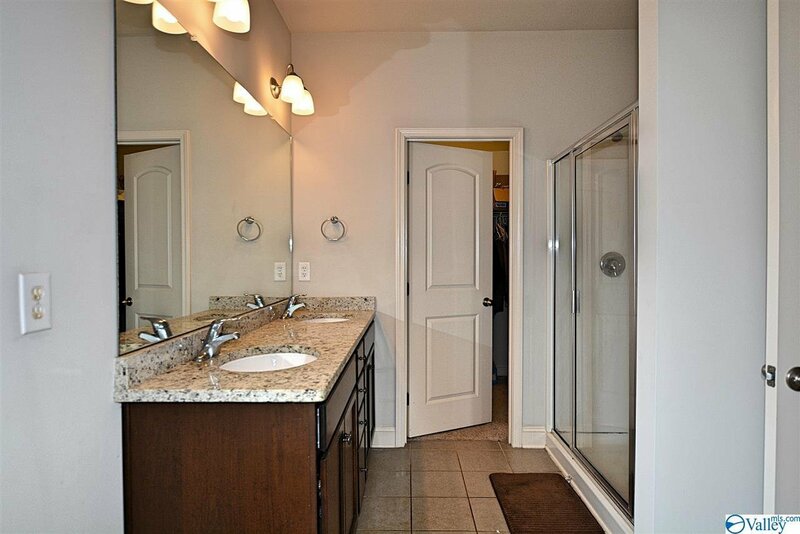 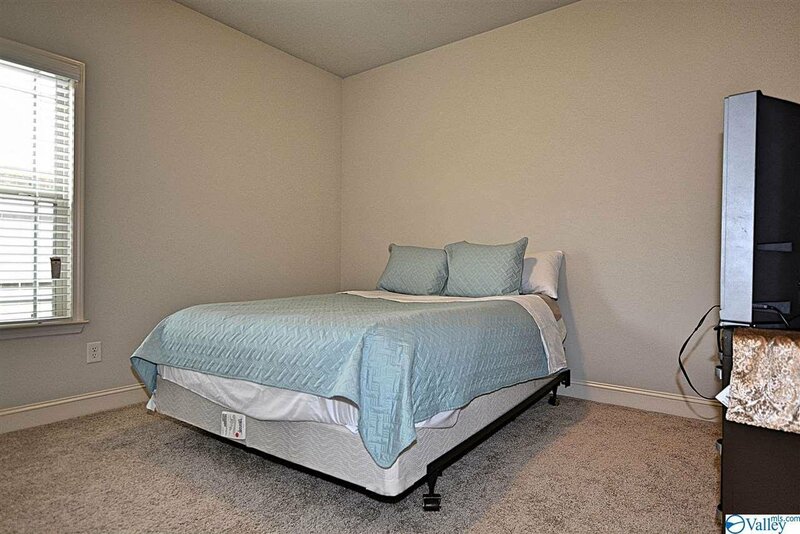 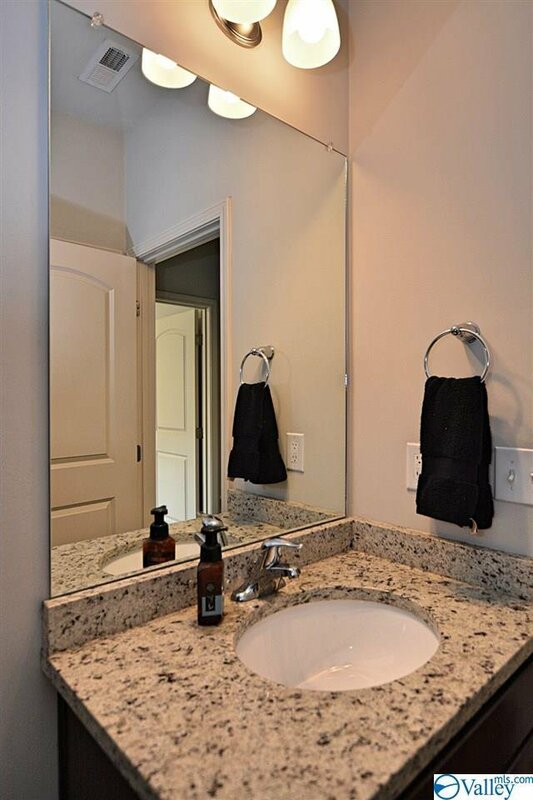 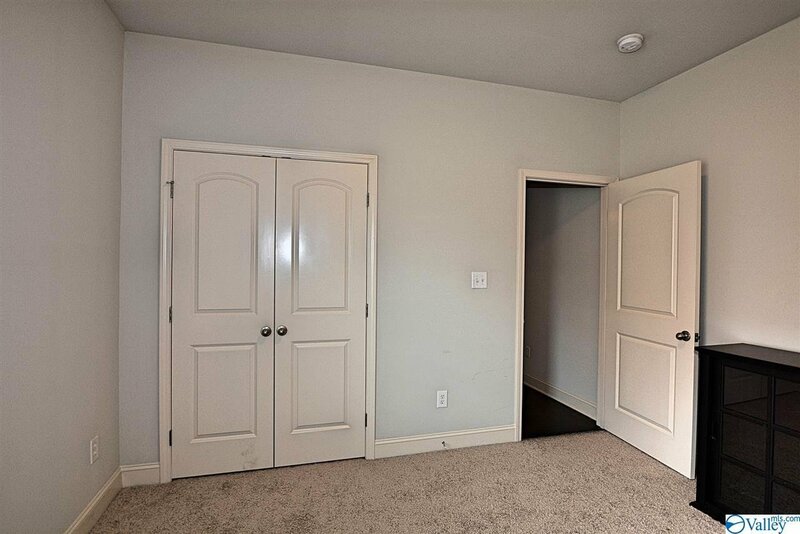 Isolated master suite w/walk-in closet & full bath. 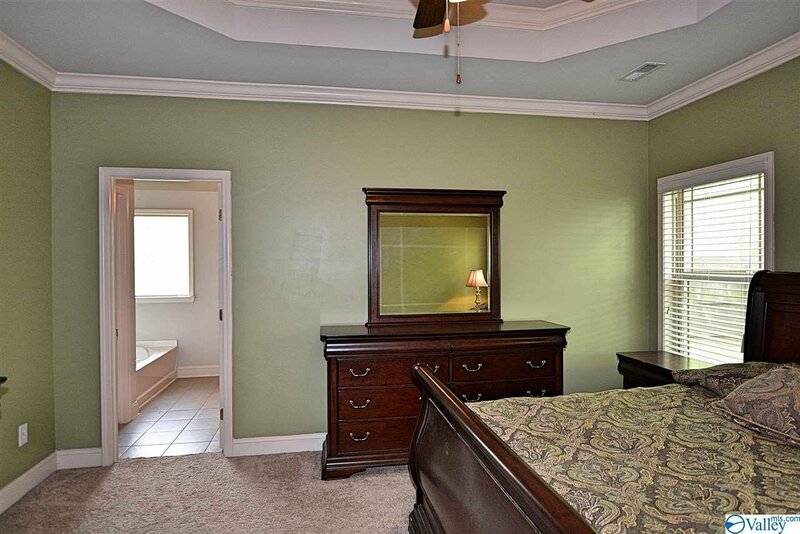 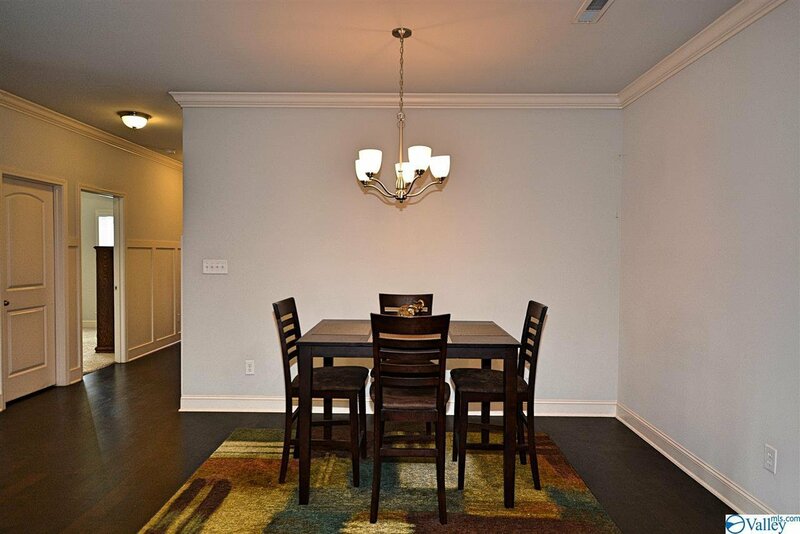 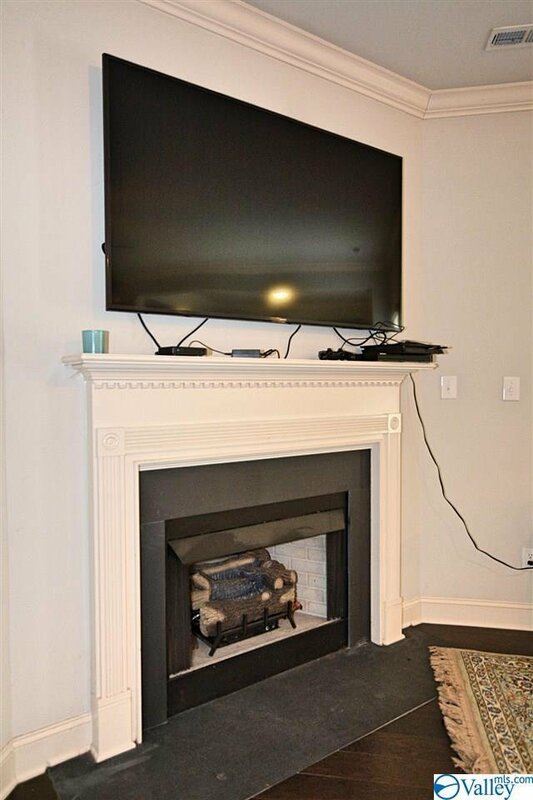 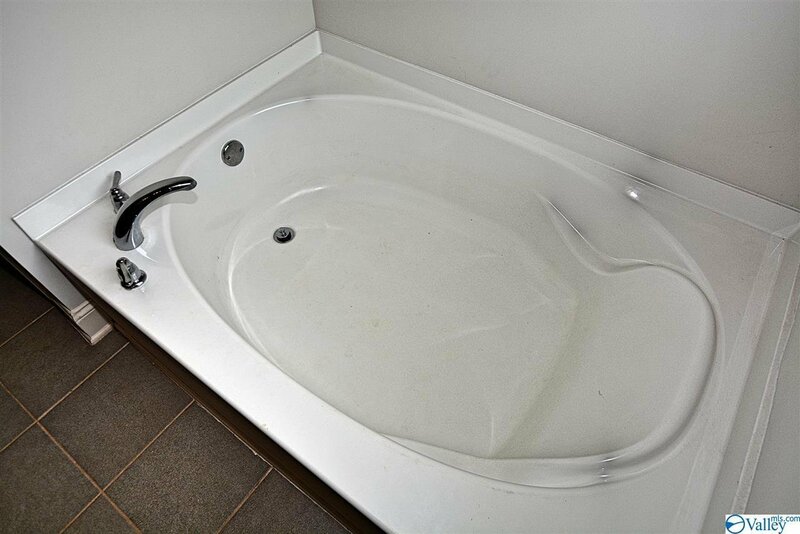 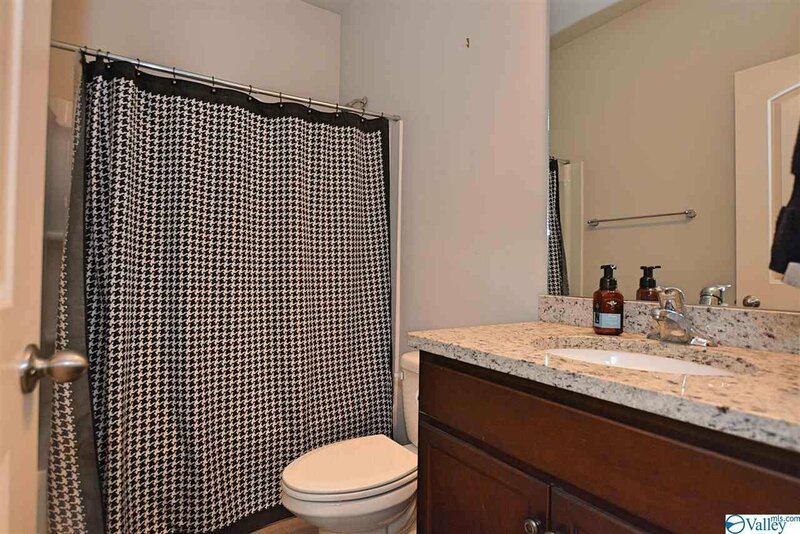 3 additional bedrooms + additional full bath. 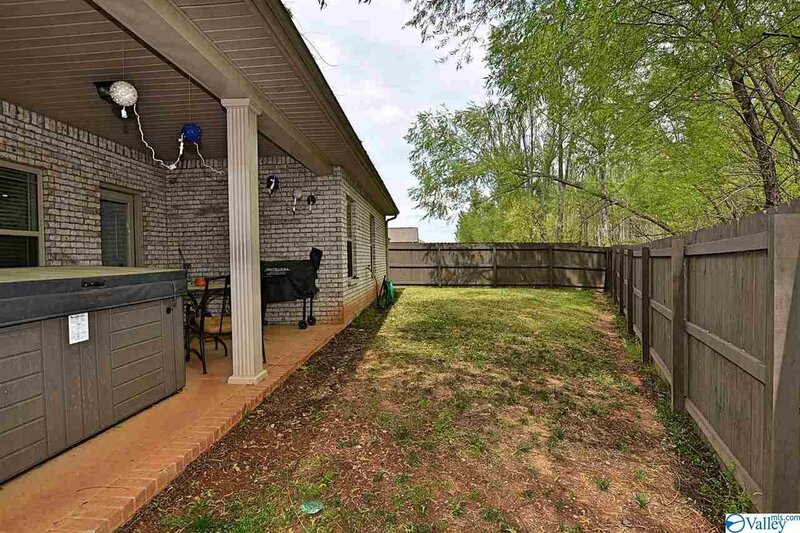 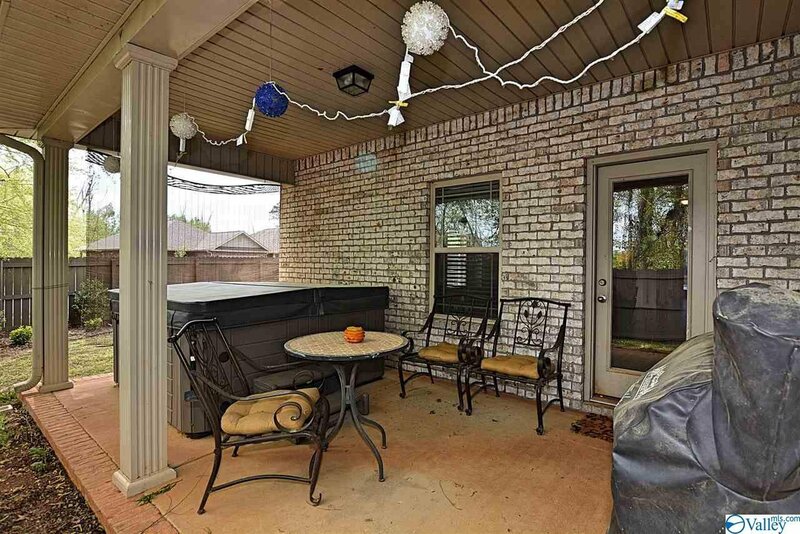 Covered back porch leads to privacy-fenced yard which backs to trees. 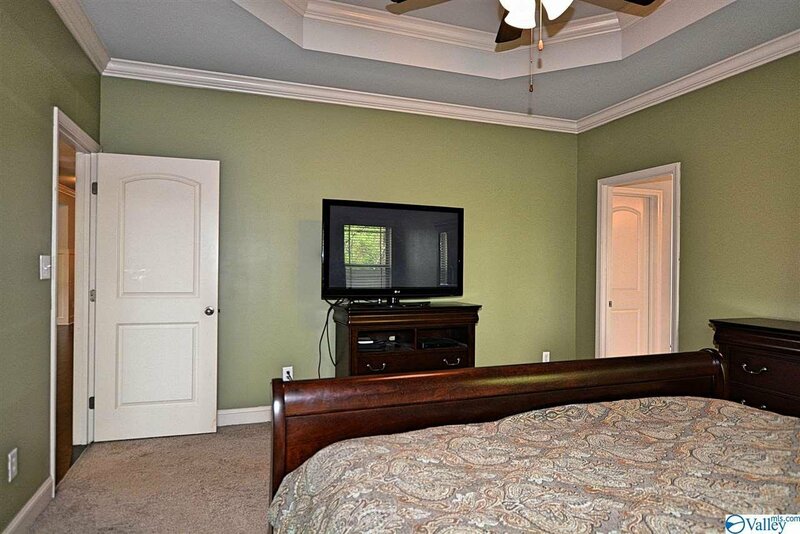 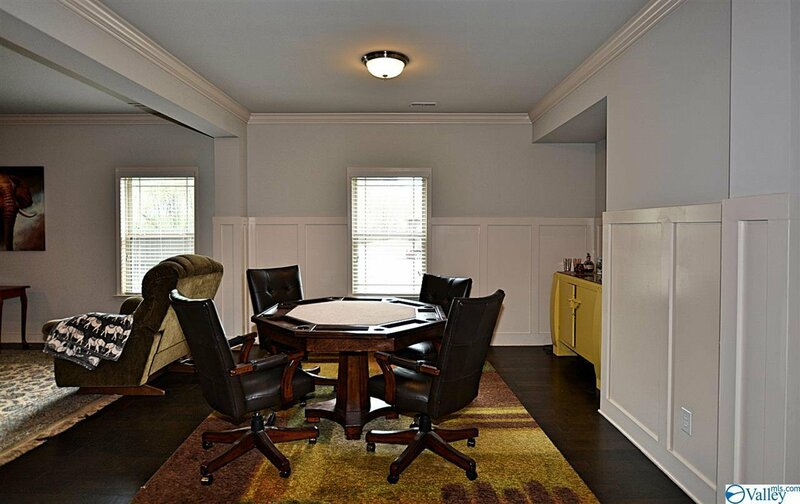 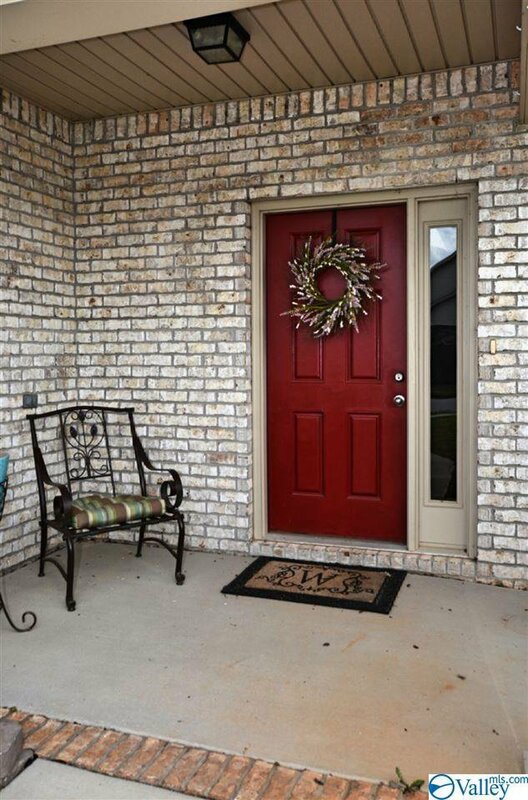 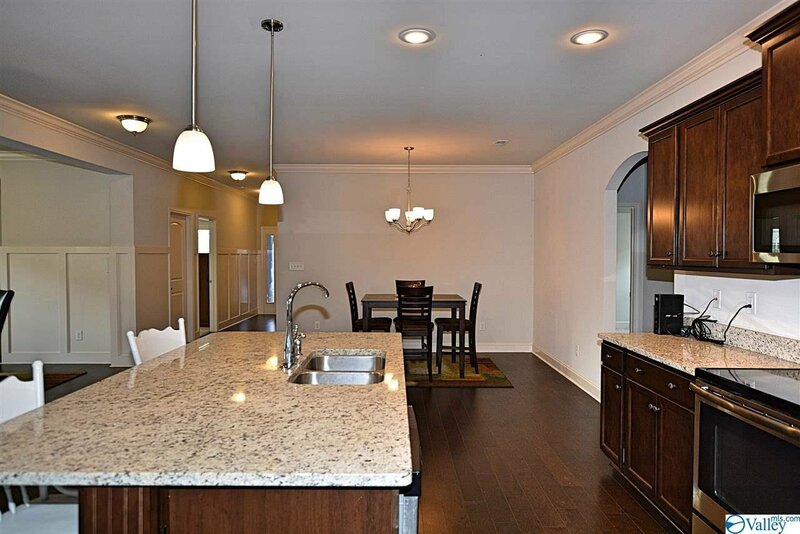 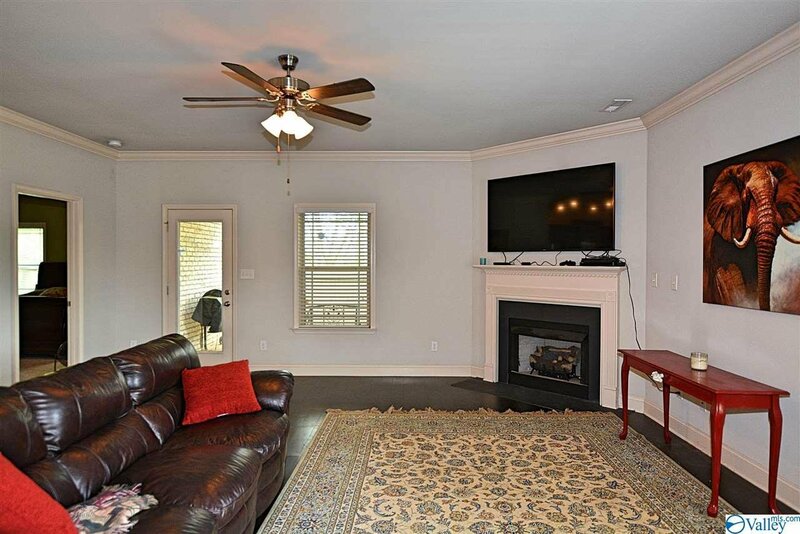 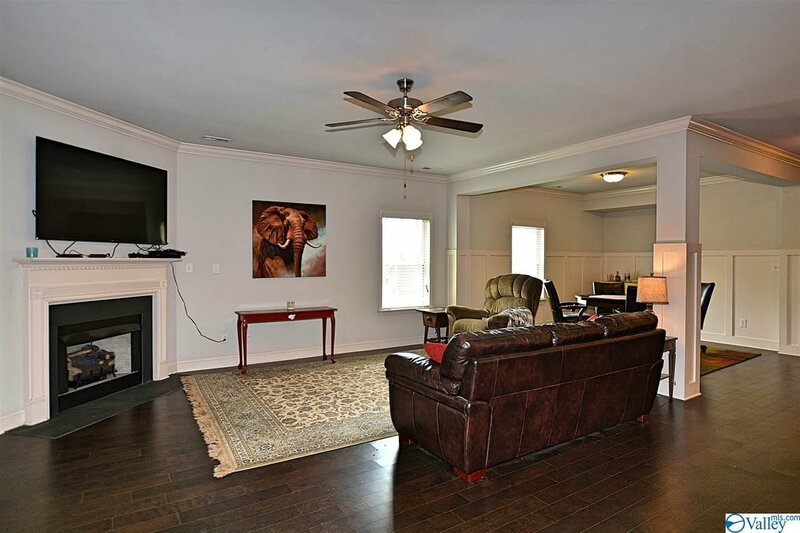 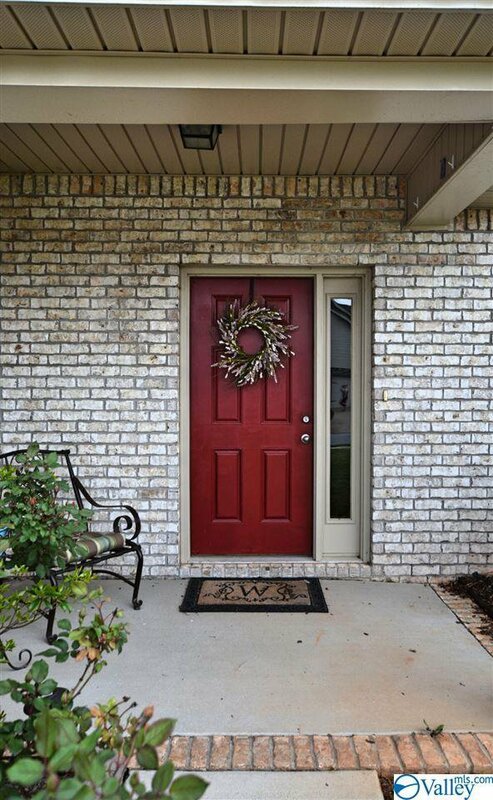 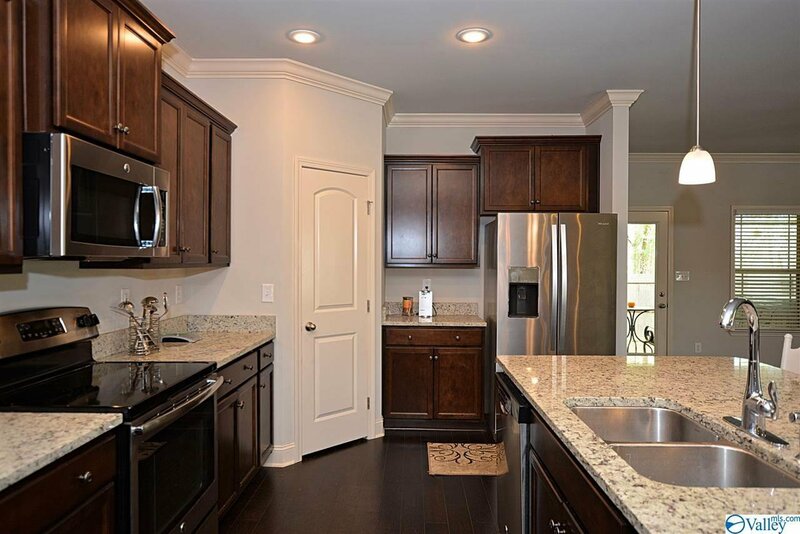 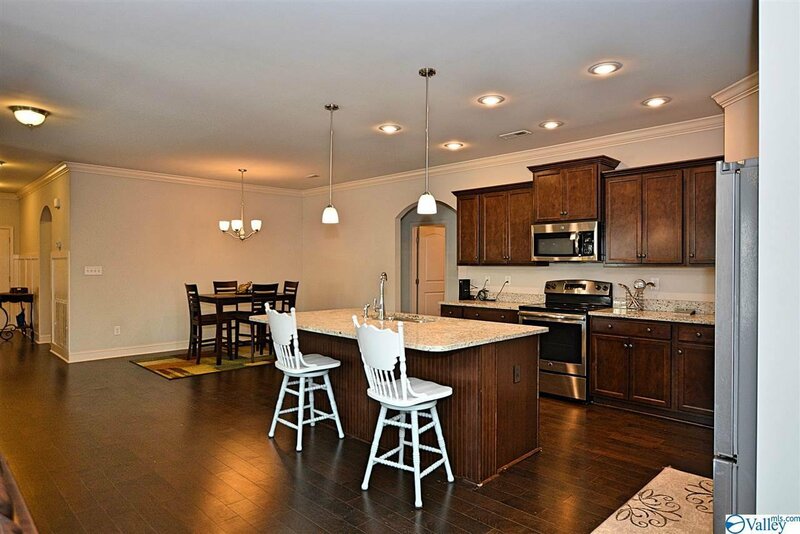 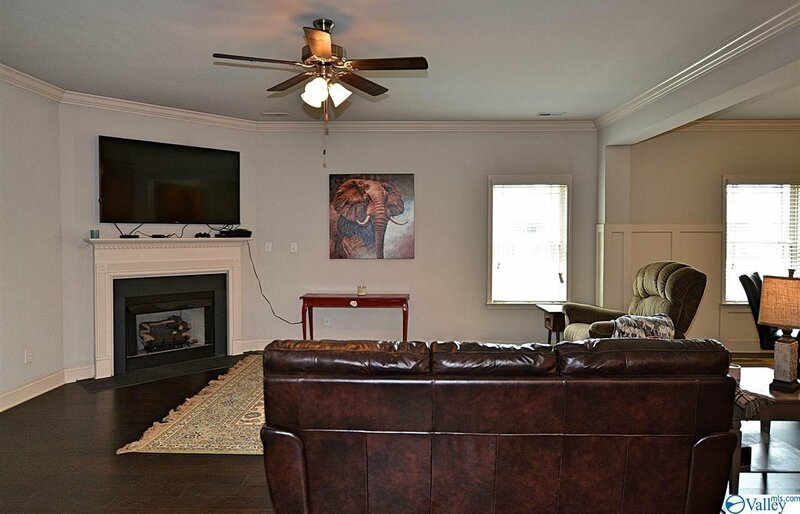 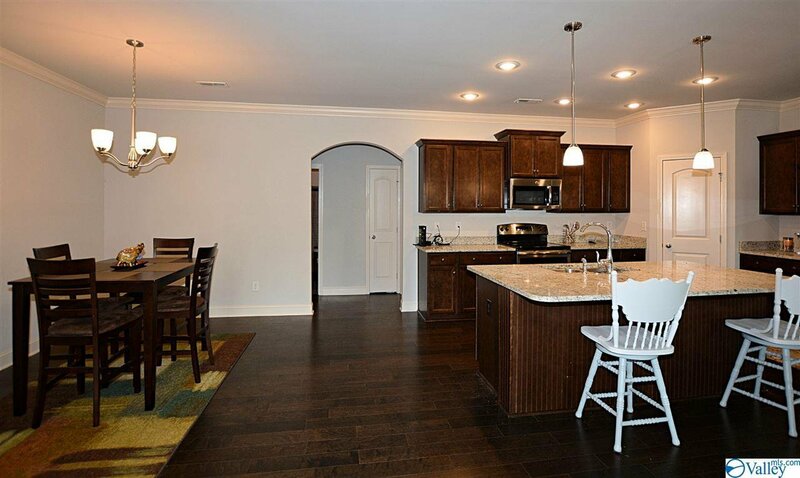 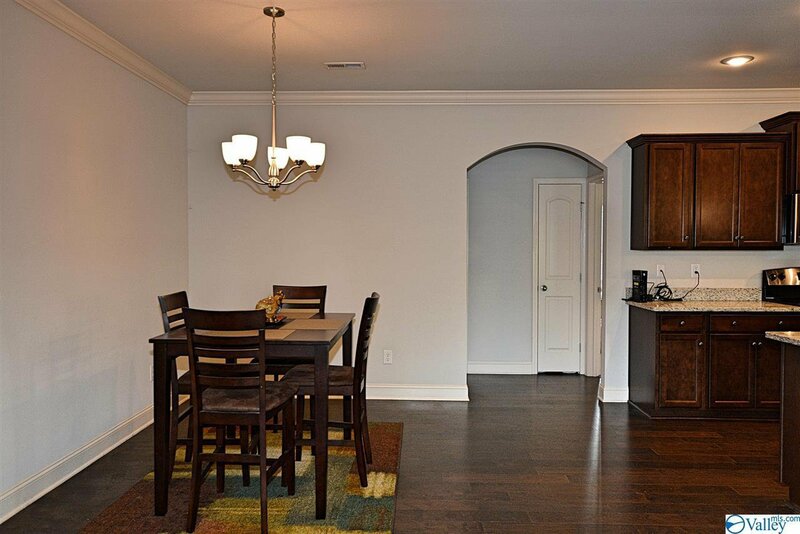 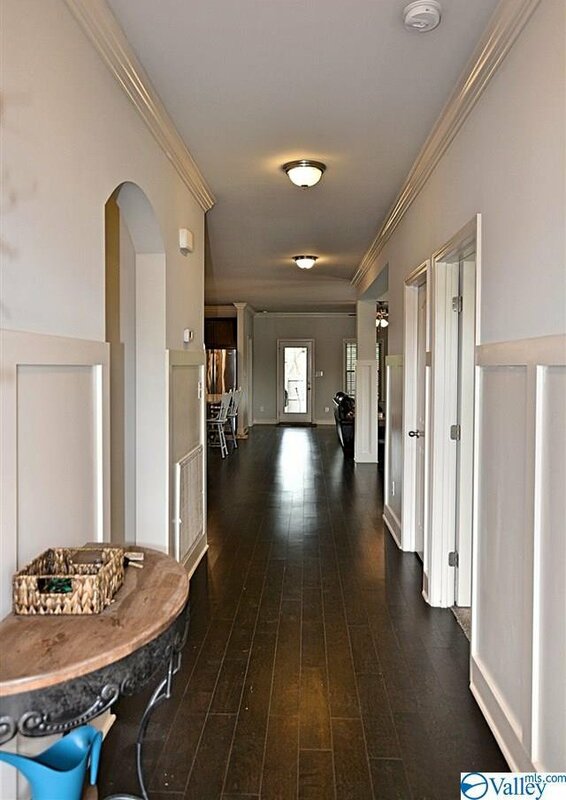 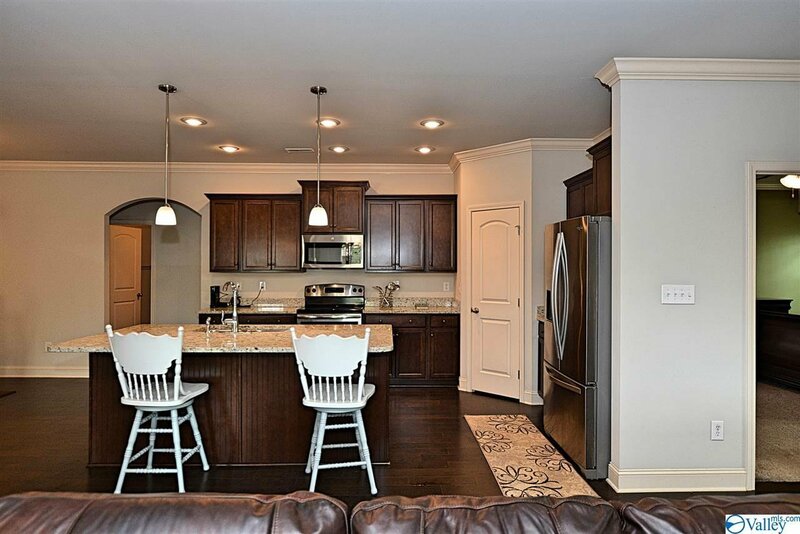 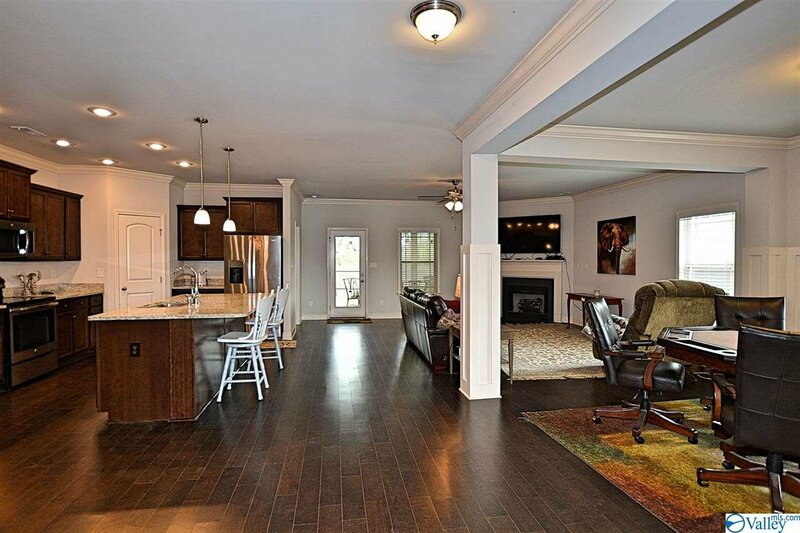 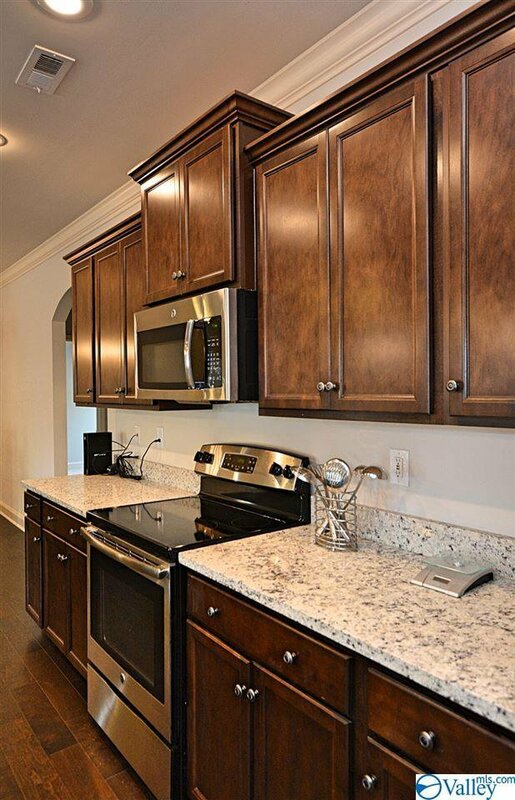 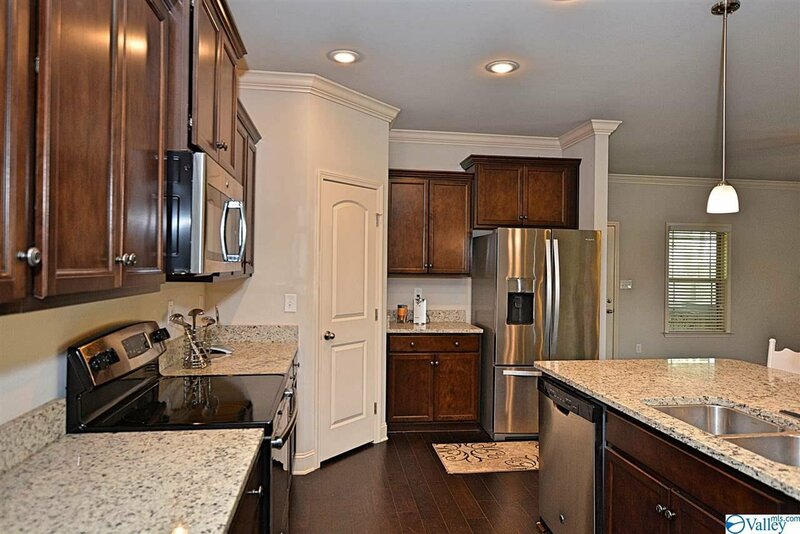 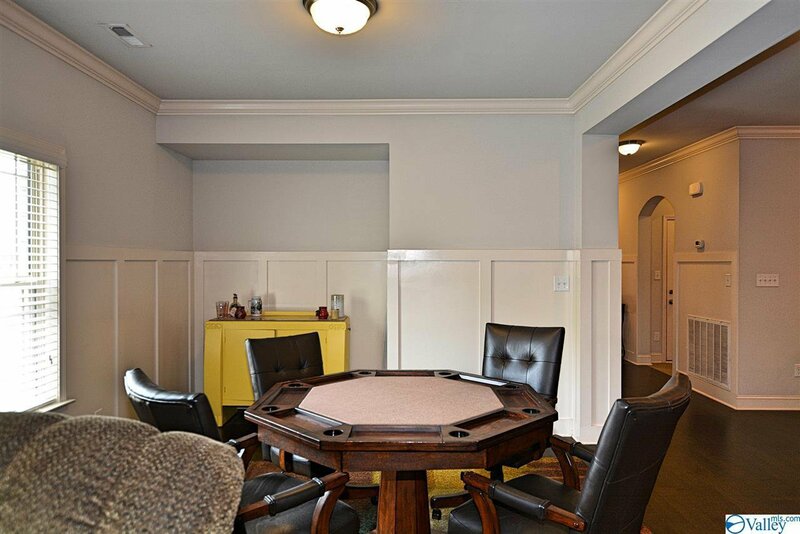 Location just off County Line provides quick access to 565 & 72 for easy commute. 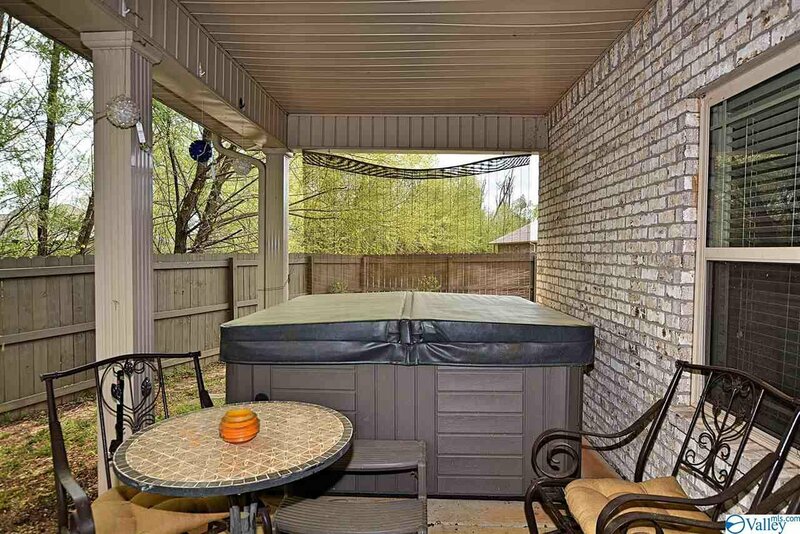 HOA pool nearby. 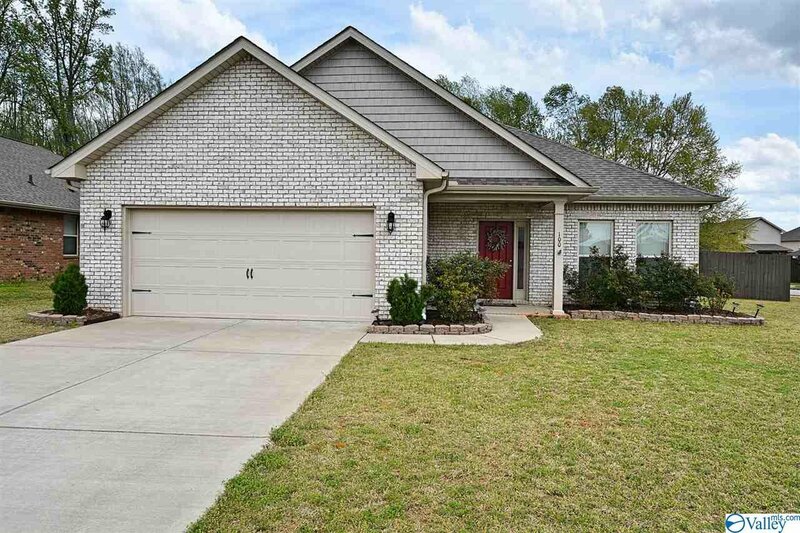 Madison City Schools: Mill Creek Elementary, Liberty Middle, James Clemens High. 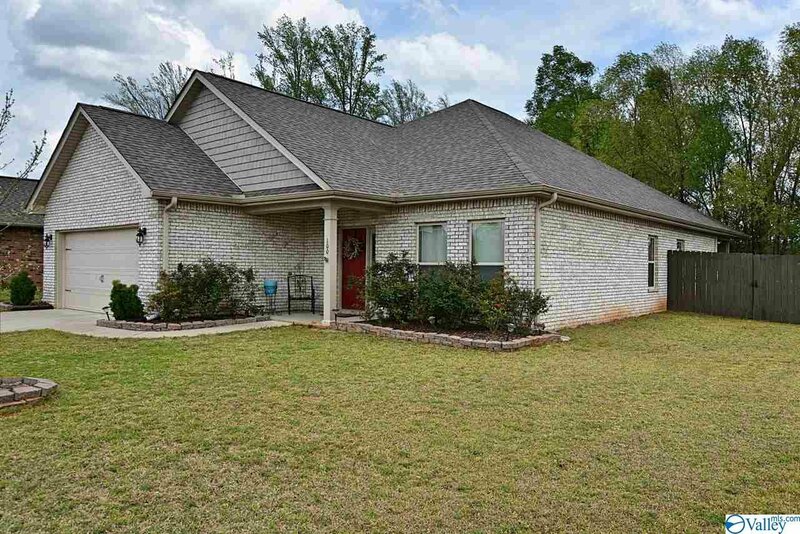 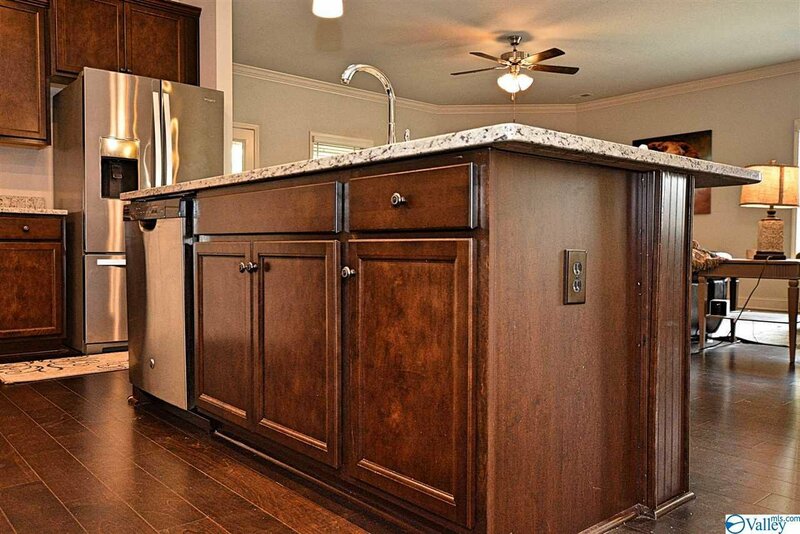 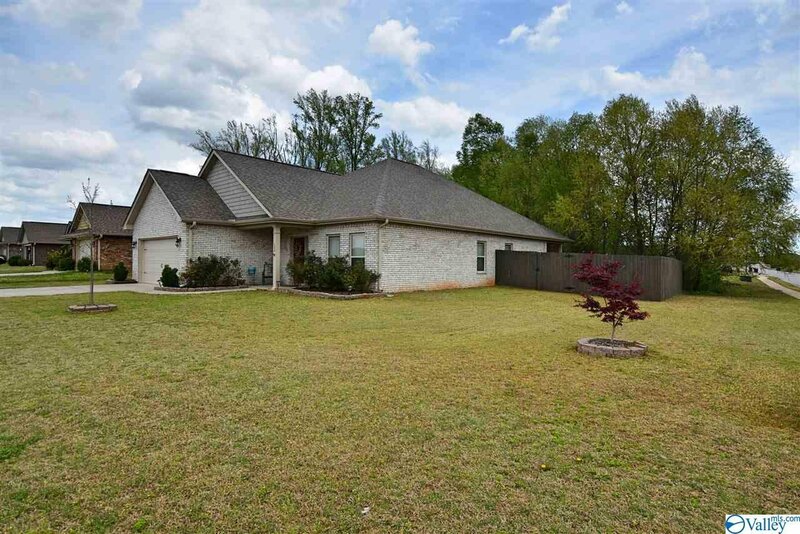 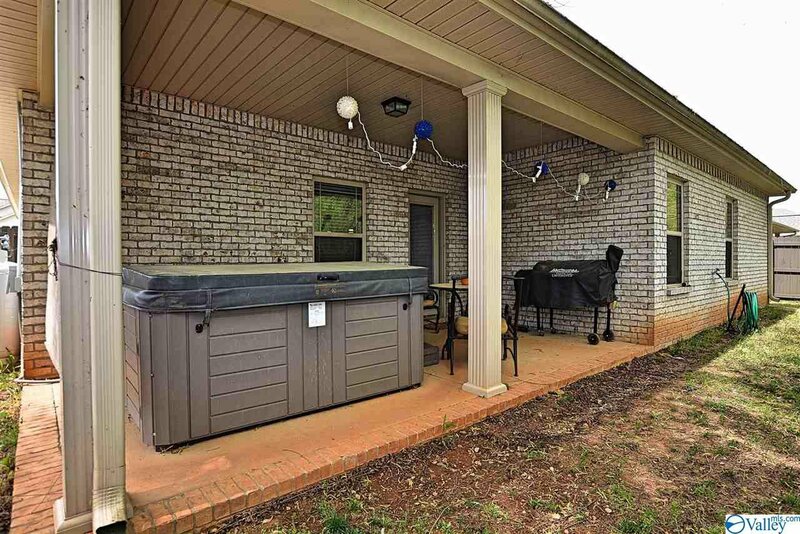 Listing courtesy of CRYE-LEIKE REALTORS - Hsv.